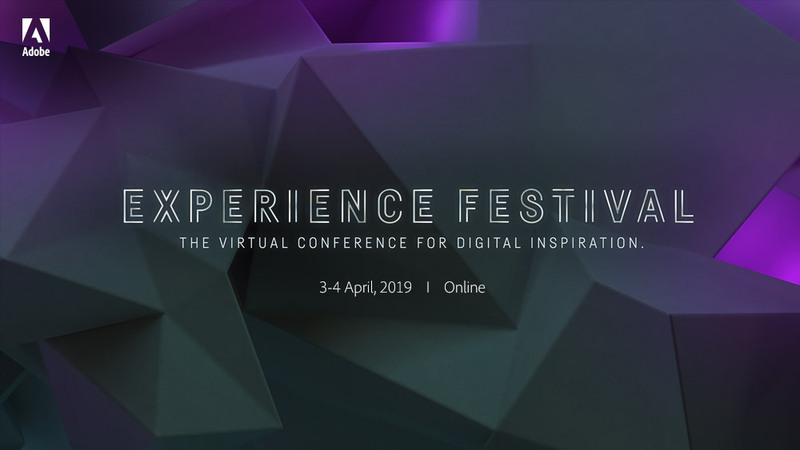 Two days of immersive content, two days of digital inspiration all spanning across two days of the Experience Festival. We thank you for attending the first virtual conference of its kind and hope you enjoyed it. If you missed any part of our programme, don't worry: we'll soon be making all the content available online for you.